Global Action Week for Education (GAWE) is one of the major focal points for the education movement. 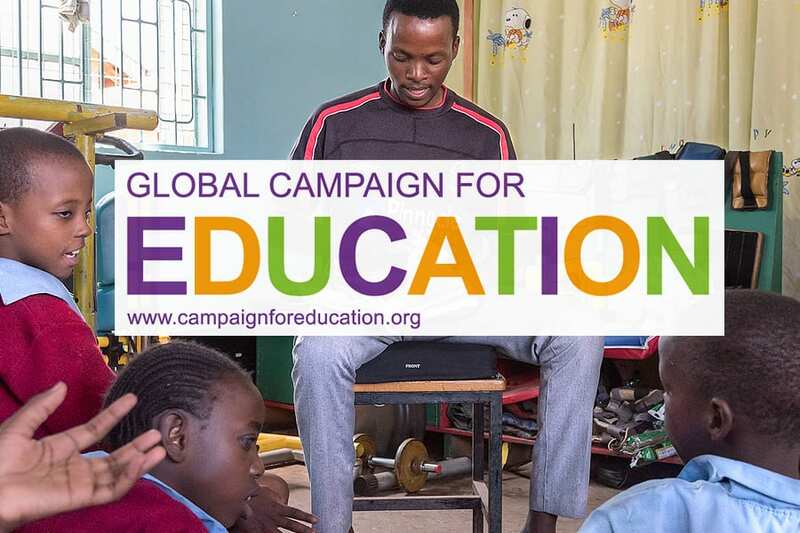 It provides every national and regional education campaign with an opportunity to highlight one area of the Education For All agenda and make targeted efforts to achieve change on the ground, with the added support of education campaigners and millions of members of the public worldwide joining together for the same cause. GAWE is organised by the Global Campaign for Education (GCE), a civil society movement that aims to end the global education crisis. Education is a basic human right, and their mission is to make sure that governments act now to deliver the right of everyone to a free, quality, public education.